A man with a big grubby beard sits cross-legged on a Central Delhi footpath. When someone approaches him, he pulls out a black slate-board to convey through scribbles that he hasn't uttered a word in 12 years. Newspaper cuttings which have lost its original hue due to the passing of time give out his name — Ambrose — and the fact that he was a PhD aspirant at Bangalore University before he gave up on his academic career and turned into an anshankari maun satyagrahi (one who resists in silence) for the rights of farmers. He has been agitating against the commercialisation of water and wants the government to declare as a free resource. Stationed on the footpath all around him since three months are farmers from the South Indian Rivers Linking Farmers Association. They display a collection of skulls and bones, which, they quickly declare, belong to family members who committed suicide. Ambrose holds out a slate with demonetised notes of Rs 500 and Rs 1,000 clipped on. 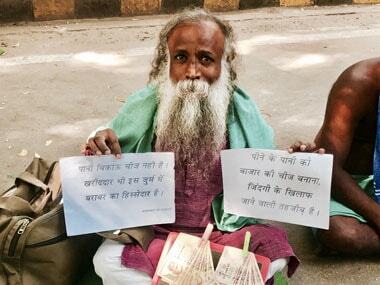 He is offering his life's savings (Rs 25,000) to the Central government and wanting in exchange, a loan waiver for his farmer friends. The sadness and madness of being Ambrose are instantly normalised by those who surround him with dismantled skeletons. The National Green Tribunal (NGT) has seen straight through the symbolic nuance of Jantar Mantar by ordering a ban on all protest activities on Delhi’s two-decade-old protest site, claiming that protestors violate environmental laws. The Ramlila Maidan isn't just another public park. It was the venue for Jayaprakash Narayan’s 25 June 1975 rally against the Indira Gandhi government, which marked one of the biggest social movements in the history of independent India. It was on its stage that the Janata Party came together and people filled up the vastness to witness those powerful addresses by Atal Bihari Vajpayee and Morarji Desai. The anti-corruption demonstration of Anna Hazare and the oath ceremony of the Delhi chief minister Arvind Kejriwal also took place at the Ramlila Maidan. 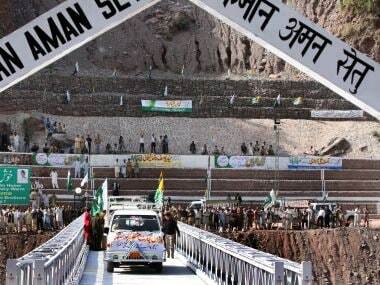 This is also where Narendra Modi delivered his famous speech My Idea of India in 2014. Since the spatial arrangement is that of a singular stage and a space for a much larger audience, the venue is ideal for political rallies and for uniting crowds in a singular cause. Jantar Mantar is a tighter fit, where all kinds of fragments of civil society can come, make a noise about a cause however specific, march towards the Parliament and leave. Usually, small groups of people with a plethora of issues from different states assemble on the street to protests and many do as loudly and as spectacularly as possible hoping that both the government and the national media would hear them. "There are two kinds of protestors at Jantar Mantar, one kind comes in the form of rallies that make noise, uses mics and loudspeakers and marches towards the Parliament. The other kind stays here for the long haul. Their method of protest is simply their presence. The latter sleeps here, bathes here, eats here for months on end," says Sanjay Kumar, who works as some sort of a freelance assistant to protestors who come to the National Capital from far-flung corners of the country in the hope to strike justice like gold. "The NGT order will distance the protesters from the government, not just in kilometers, but also in terms of trust," he explains. It is undoubtedly those who are stationed at Jantar Mantar, who will be affected the most when the site of resistance shifts to Ramlila Maidan. Reinstating his views is Prakash, son of a farmer from Trichy, "We have been protesting for three months and it is only on the first day that we used loudspeakers. In the last one week, there have been teachers' association rallies and protests marches for liquor bans that have used loudspeakers and shouted slogans. Why should we pay the price for their actions?" 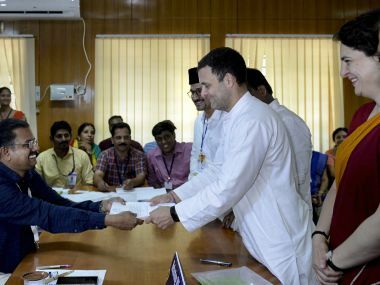 But, he points to a protest being quietly staged by the All India Anganwadi Employees' Association who come here with demands like government employee status and increase the honorarium of the workers and helpers which is currently Rs 3,000. Om Prakash Singh, representative of this movement in Uttar Pradesh says this is only the second day of the protest and because of the order, the representatives from the administration unplugged their loudspeakers. He adds that if they are asked to relocate, they will, but their programme won’t stop. "If the law is tightened, discipline can be enforced. The daily protestors won't put up loudspeakers and if they're given a set of rules, they'll follow them because it's inconvenient to move to Ramlila Maidan. Now after this order all protests including rallies that last a day or two as well as the longer protests will move to Ramlila Maidan," explains Sanjay. Seven minutes and some Lutyens’ roundabouts away from the Parliament is a road that bends inwards, where bright yellow barricades block out the traffic, people bathe under leaky water tanks, chai, cola and chhola-kulcha stalls offer respite, and carpets and folding cots are spread out on shaded footpaths. On days when aren't any rallies, one finds protesters sitting silently on either side of the street, sleeping in front of their banners. Present here since 2007 is Machinder Nath, who started the Rashtriya Joota Maaro Andolan in 2006. The banner has a picture of him hurling a shoe and clearly states that this movement is the solution to problems in every sector ‘from land to government jobs to private sector jobs to unresolved murder cases’. He asks the NGT why they aren’t planting trees instead of going after people like him. He isn’t the only one here for reasons that seem vaguely broad. Santosh Kumar who married a Dalit girl in 2003 has long been declared dead by the Uttar Pradesh government. He alleges that his family removed his name from the land records to eat into his share in the property and the state authorities obliged. In 2012, he also filed a nomination for the race to Raisina Hill to prove that he isn't dead. Santosh still floats about at Jantar Mantar, convincing people that he is alive. 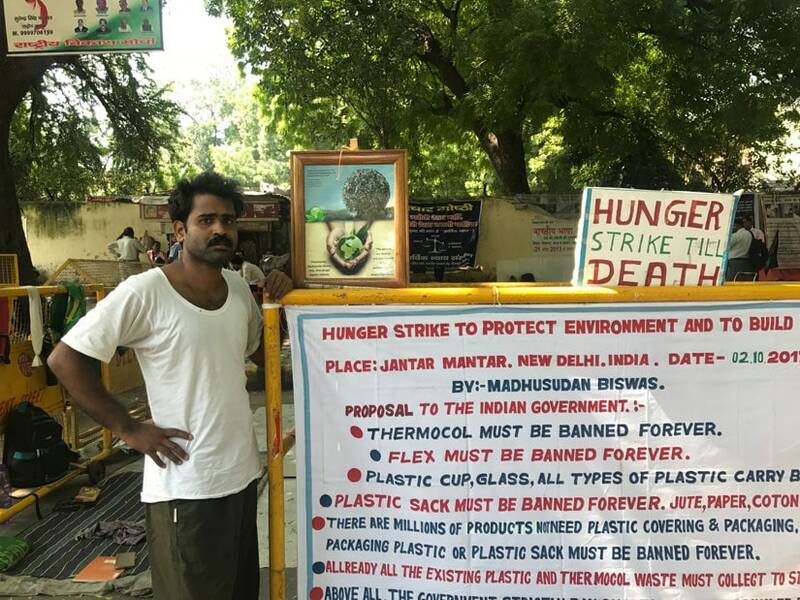 Madhusudan Biswas has come here all the way from Pathuria Village in 24 Paraganas district of West Bengal and is on an indefinite hunger strike until the government accepts his demand of a complete ban on plastics, glass, thermocol and flex. "I have come here to protect the environment, not to destroy it," says a frail and fatigued Biswas. The protestors wish to be heard, to be written about, to be photographed. "This is a street, people stop and talk to us. At the Ramlila Maidan, we won’t even be seen," says David Raja, a 30-year-old national-level fencing player from Tamil Nadu who has set up a fake bar to demand a liquor ban in his state. Since five months, Jantar Mantar has been his home. 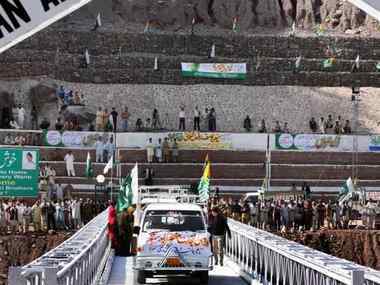 "Today, the government has asked us to go to another place, tomorrow, it might ask us to go to Pakistan," he says, repeating that he wants somebody from the government to respond, if not react, to his letters. He shares stories of taking hundreds of alcoholics to rehabilitation centres amid rising cases of families breaking up due to domestic violence by drunken men. One strange irony is that some of these protestors show photocopies of handwritten letters to the prime minister and various chief ministers instead of petitions they might have filed in the court. Yet, they seem to know that the Constitution guarantees them the right to protest. 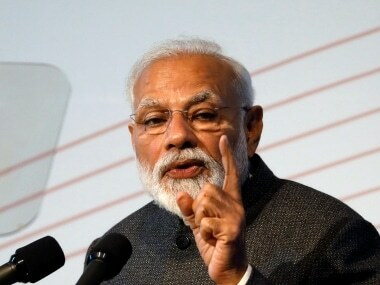 In August 2016, a two-judge bench has held that the right to peaceful protest is a fundamental right guaranteed in the Constitution but this right is subject to restrictions in the interest of the sovereignty and integrity of India, and public order. The Bench observed that holding of peaceful demonstration to air their grievances and to see that their voice is heard in the relevant quarters is the right of the people. Article 19(1)(a) confers freedom of speech to the citizens of this country and, thus, this provision ensures that the petitioners could chant slogans in a peaceful and orderly manner, without the use of offensive language. Article 19(1)(b) confers the right to assemble and guarantees the right to assemble peacefully, without arms. However, when passions are soaring, civic discipline disappears in seconds. 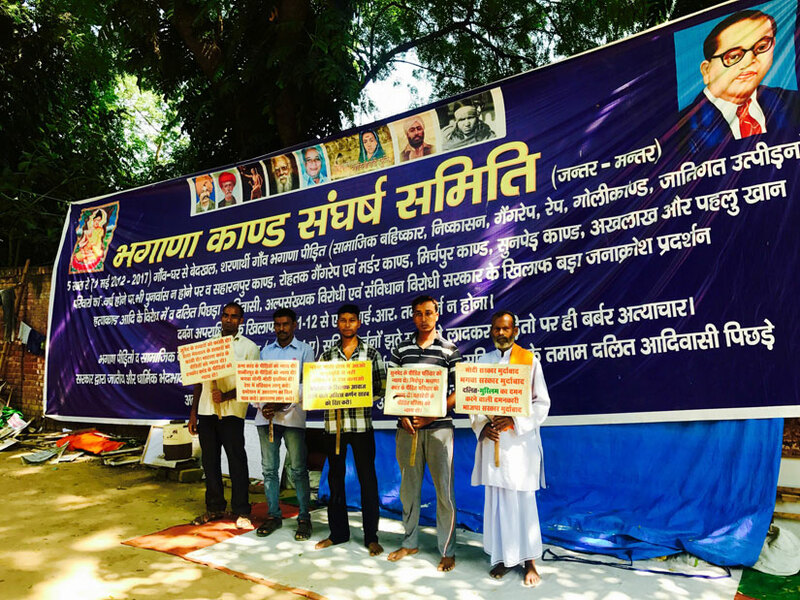 At Jantar Mantar, Santh Rampal, the self-styled godman from Hisar, has a representation of over a hundred disciples from Nepal, Uttar Pradesh, Rajasthan and lower middle class colonies in Delhi like Govindpuri, Madangiri and Sangam Vihar. 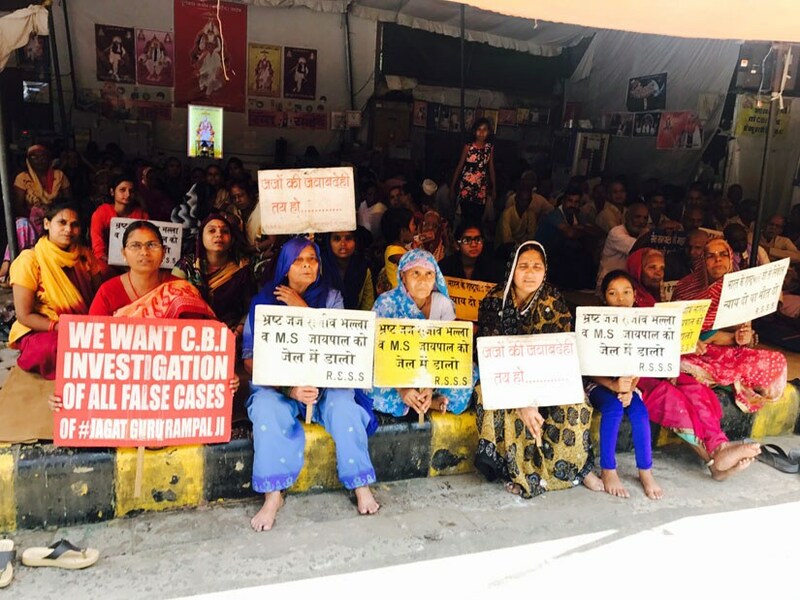 At the slightest provocation, they scream and howl that the CBI charges against their guru (who is accused of murder, conspiracy, hoarding illegal weapons among other crimes) must be dropped. Some women in the group threaten to retaliate if forcibly removed them from their spot. Some tents away, Sudesh Goyat, wife of Major Ajmer Singh from Haryana, who is leading the national cause of One Rank One Pension for retired servicemen since two years, also refuses to leave. "The authorities were so quick to react to a petition regarding pollution caused by us, what about my repeated appeals to them since 2015?" she asks. NGT's order will leave behind memories of social movements big and small. It is hard to forget the outrage among students breaking down barricades at the Raisina Hill to demand justice for the girl who died and became Nirbhaya in 2012 or the anguish the Supreme Court's verdict on Article 377 caused among not just the LGBT community but among activists and students from across the country. The country’s psyche has changed and grown at Jantar Mantar. Even if it dies as a place, it will live on with time. 1NGT puts curtains on Jantar Mantar as a protest site: Will Ramlila Maidan offer the same spirit of democratic dissent?